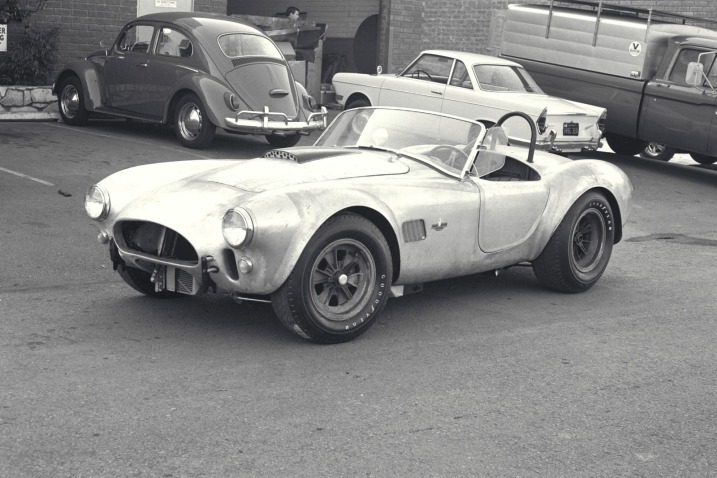 Take a look at this great vintage photo of the original 427 Shelby Cobra. 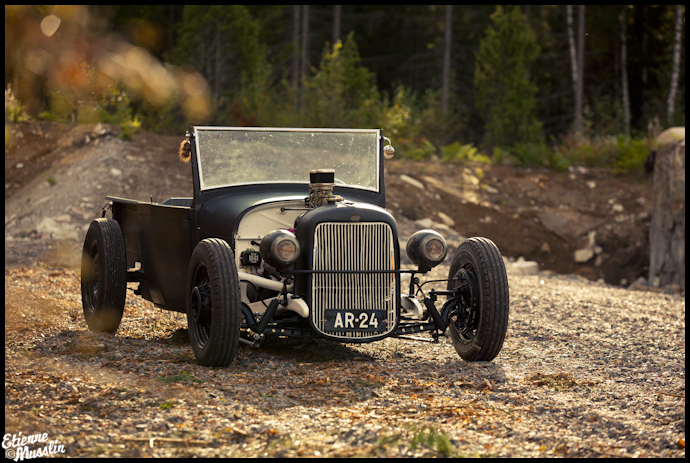 AC would have probably left quite a dull little car, but luckily Shelby found it and equipped it with enormous Ford’s power. The legend was born. Random snap: a nice little toy Great photo, great hotrod, beautiful day. Nice little toy.